Monterey Motoring Week in California is famous for its array of top quality international motoring events, all packed into one week in August. Centred on the world-famous Pebble Beach Concourse D’Elegance there are numerous other shows, both formal and informal, together with classic and vintage racing at Laguna Seca. Apart from the lucky few able to travel to California in August, European motoring enthusiasts have not been able to experience anything similar. All that now looks to be changing with what seems to be the emergence of a “London Motoring Week” each September. 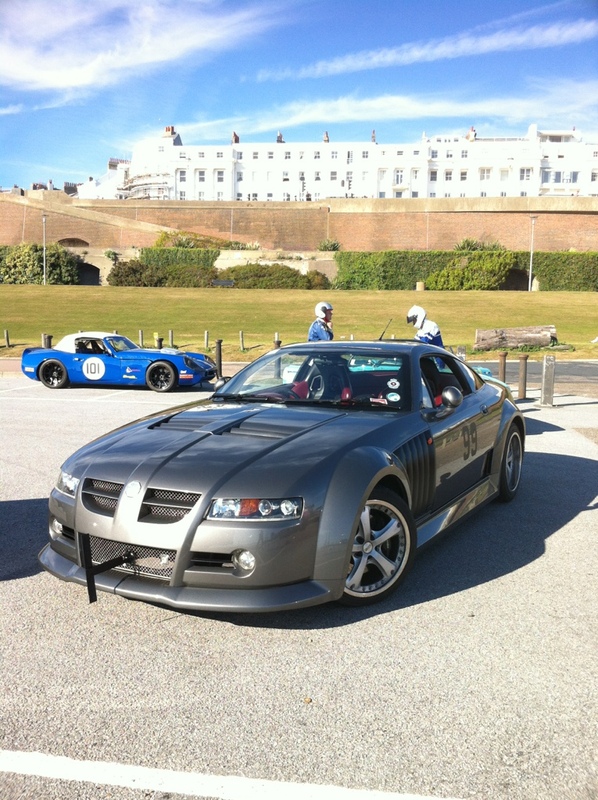 In fact it is more of a “South East Motoring Week” as it encompasses events across London, Sussex, Surrey and further afield. The undoubted highlight of London Motoring Week is the incomparable Goodwood Revival Meeting. This has been running every September since 1998. So successful and dominant is it that now other events are beginning to cluster around it. 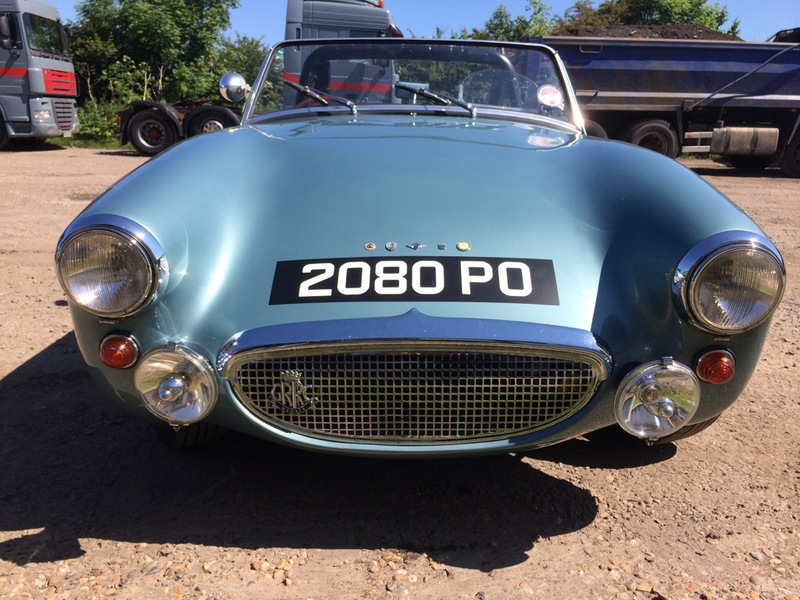 The week before the Revival sees the Salon Prive concourse and motoring lifestyle show at Syon House in London, closely followed by the Hampton Court Concourse of Elegance, The Beaulieu International Autojumble, The Brighton Speed Trials and the increasingly popular Shere Hillclimb in Surrey. With so many fabulous events crammed into a very short space of time, motoring enthusiasts can find that difficult decisions need to be made as to which events to attend. 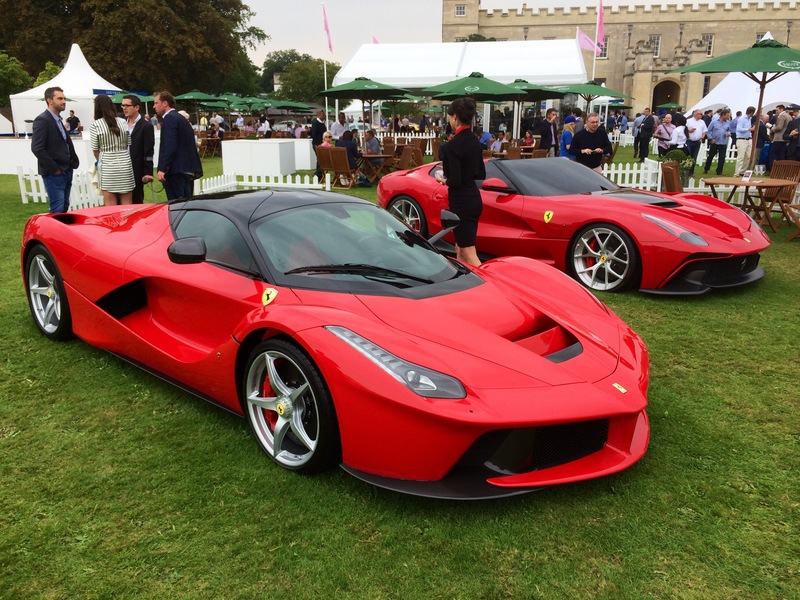 This year I was lucky enough to attend the Revival, Salon Prive , Hampton Court and the Shere Hillclimb. I unfortunately had to turn down a place at the Brighton Speed Trials due the clash with Hampton Court and Shere. 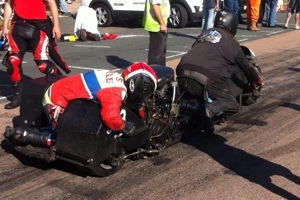 A great shame is this year’s Speed Trials was the first to be held since the event was reinstated following a successful campaign to stop the Green dominated Brighton City Council banning it. Reports on all the events I attended will be added shortly. Good news, despite the best efforts of the Green leadership of Brighton Council, the Conservative and Labour opposition members united (strange bed fellows) to approve the continuation of the historic Brighton Speed Trials. Members were impressed by the amount of support the organisers received in opposing the Green’s plans and were also swayed by the potentially adverse impact that ending of the Speed Trials would have had on the economy of Brighton. This years event will now go ahead on the 13th September and I will be driving the MG SV and trying to better the time I set in 2012. Do come and support the Brighton and Hove Motor Club who put on a terrific show. I received a tremendous surprise when I saw the latest issue of the MG Car Club magazine Safety Fast. 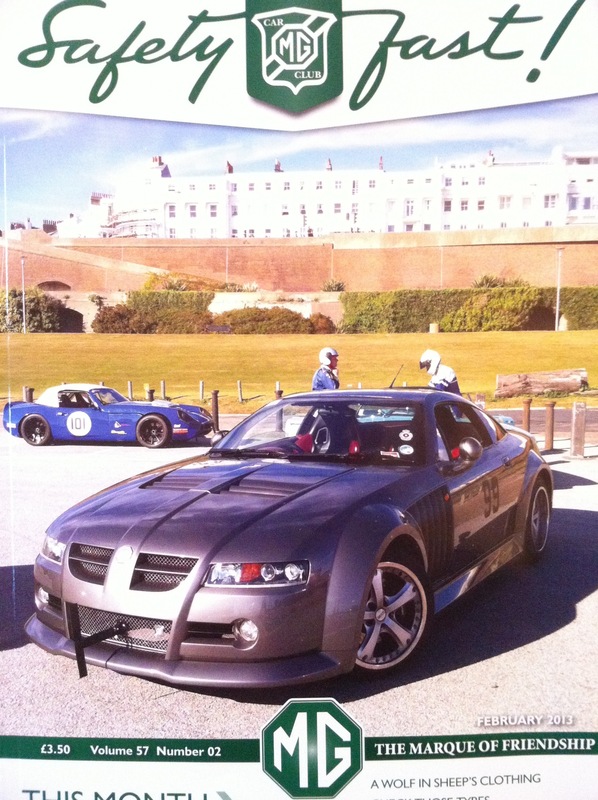 There on the cover was the Beast, my MG SV at the Brighton Speed Trials last year. 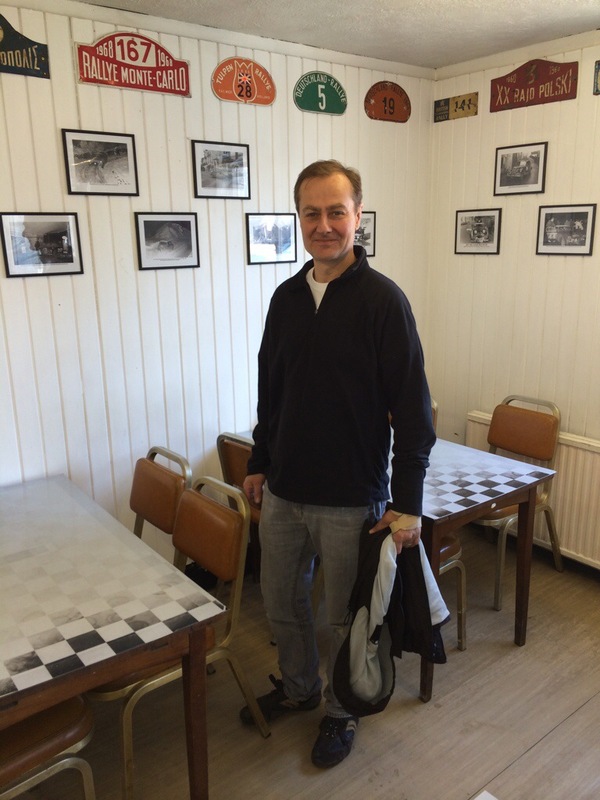 I had sent in a photo to the magazine so they could put it in the “out and about” section of members photos. They obviously liked it! I was impressed how well it came out when enlarged considering I only took it with an iPhone 4. 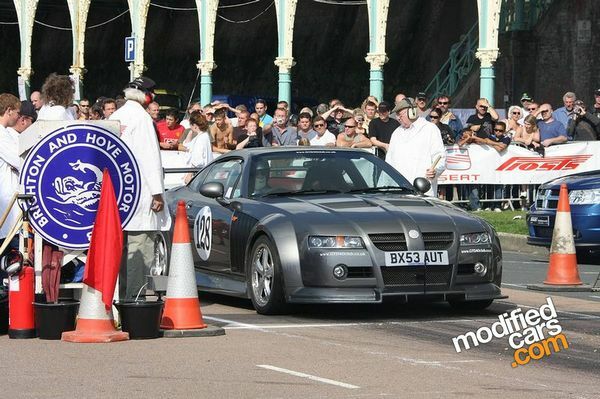 I look forward to the Brighton Speed Trials every year. 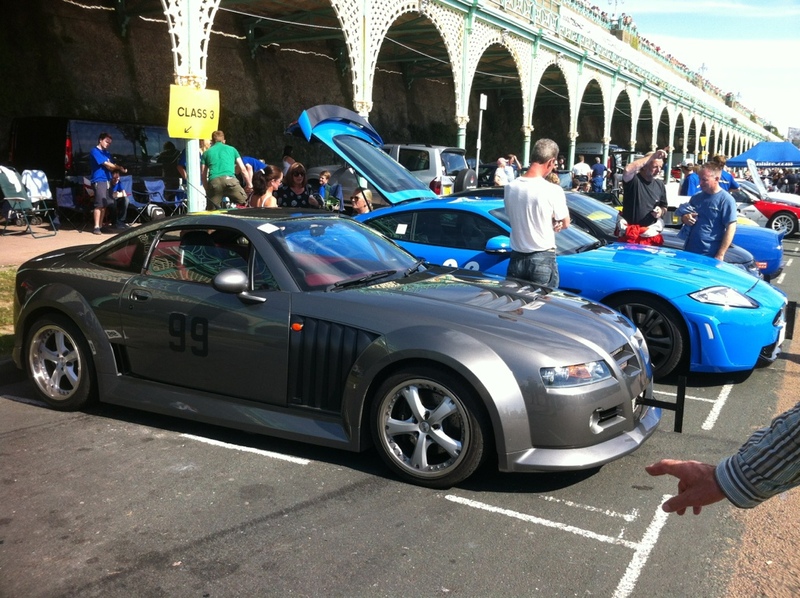 Invariably the sun shines, a good couple of thousand spectators turn up and you get a beguiling cross-section of cars and bikes blasting down Madeira drive on the sea front. 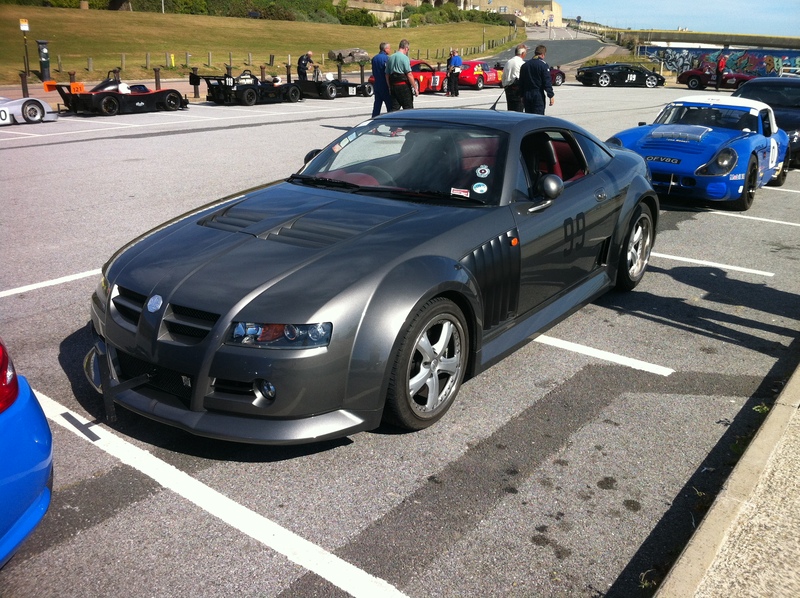 In the past I have competed in my MGF and more recently my MG YB. My last outing in 2010 was particularly satisfying as my old YB, the second slowest car out of the 100 odd entrants, won the Benn trophy for fastest MG after the other MGs either broke or were disqualified. 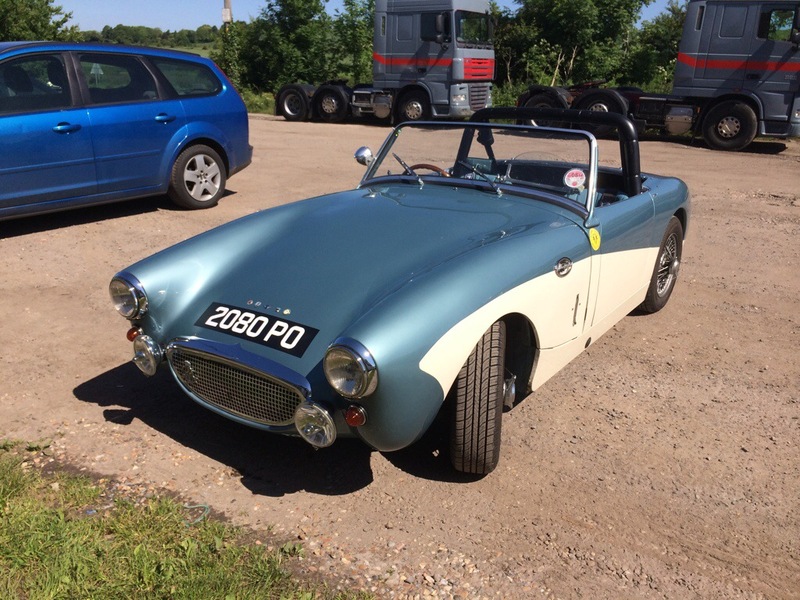 This year I was keen to enter a faster MG, my SV – chassis number 3. “Beast” as she is affectionately known in my family, has form at Brighton, having won the Benn trophy in 2008 with a time over the standing quarter-mile of 14.5 seconds. This year I wanted to see if I could do any better than that and maybe win the Benn trophy again. Arriving at dawn in Brighton, I picked my way through the remains of Friday night’s drunks, to Madeira Drive. There competitors were met by the Police. A large part of the paddock was cordoned off as a crime scene as a few hours earlier a man had been stabbed and left in a critical condition. This did not bode well for the event and there were fears that it might be cancelled. Excellent organisation from the Brighton and Hove Motor Club soon had us back on programme and I managed to get my practice run in before lunch. I found myself in a class with a Lamborghini Aventador, a Jaguar XKRS, a Nissan GTR and numerous other souped up but road legal chargers. I had no realistic chance of doing well in class but decided I would be content to be fastest MG. 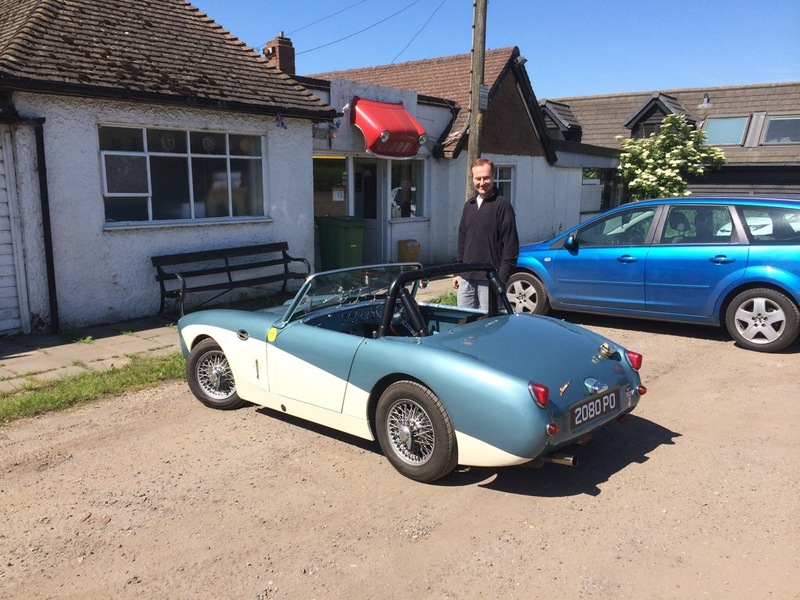 The main obstacle to that aim was my friend Richard Withers’ stripped out 2 litre racing MGBGT. Whilst his car was much lighter mine had significantly more HP and as such should have been able to beat him with ease. Driving a car in a straight line for a quarter of a mile does not sound difficult. But the real knack is getting the start right. Once the lights go green getting the power down without spinning the wheels, and therefore wasting precious fractions of a second, is not easy without practice. I had not managed to practice in the SV and so during my practice run I spent what seemed like ages squirming away from the line to record a very poor time. In my two timed runs I got progressively better, learning to start off more gently before applying full power. In the end I managed a best time of 15.05 seconds and a terminal speed of 105 mph. Whilst this enabled me to win the award for fastest MG, only beating Richard’s BGT by a few tenths of a second, it was considerably slower than the speed the car had recorded in 2008. Clearly the problem was with the driver not the car. I did, nonetheless, have the satisfaction of being faster than a Ferrari F40..
After my last timed run I went to watch the final bike runs. It was a beautiful afternoon, the sun shimmering off the sea, and thousands of spectators enjoying the ice cream and the spectacle. I’m not a massive bike fan but these guys were so fast it was amazing. Some of the solo guys reached speeds in excess of 170mph and covered the quarter-mile in less than 9 seconds. I thought the motorcycle side car passengers were even more brave, hanging on to hand grips on machines brutally accelerating up to more than 100mph. I was particularly taken by the very fast looking Asco Honda of Roger Hollingshead, so much so that I snapped a photo of him and his passenger, Charlotte Tagg, just before their first timed run. I missed their second timed run but heard there had been an accident. Oil on the track stopped proceedings which I thought was a shame. I had seen an ambulance but there were no comments made about injuries. A few days ago I received my fastest timed run certificate from the BHMC and was surprised to see that they had not counted my second timed run in allocating overal positions. Only when checking the BHMC web site did I see reference to a tragedy. I then pieced together from press websites what had happened to cause the meeting to be abandoned. Apparently the Honda Asco, on it’s second timed run, had failed to stop at the end of the quarter-mile and had hit the barriers head on and had broken in half. Roger was critically injured and Charlotte was tragically killed. I was immensely saddened by Charlotte’s death and Roger’s injury. Whilst we all know motor sport can be dangerous such events are still shocking. My heart goes out to both their families.